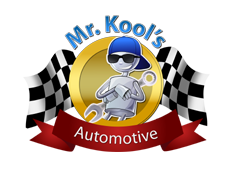 Mr Kool’s Automotive is proud to have been providing top quality auto repair in Los Angeles, CA with more than 20 years experience. Our friendly staff and professional mechanics are dedicated to serving the best auto repair and maintenance services for residents of the Los Angeles community. 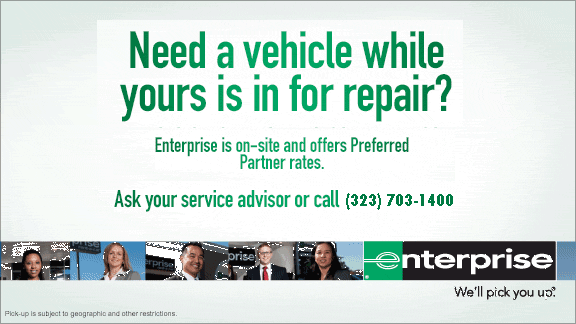 We guarantee our automotive services with a 2 year/24,000 mile warranty to ensure you are completely satisfied with our car repair! 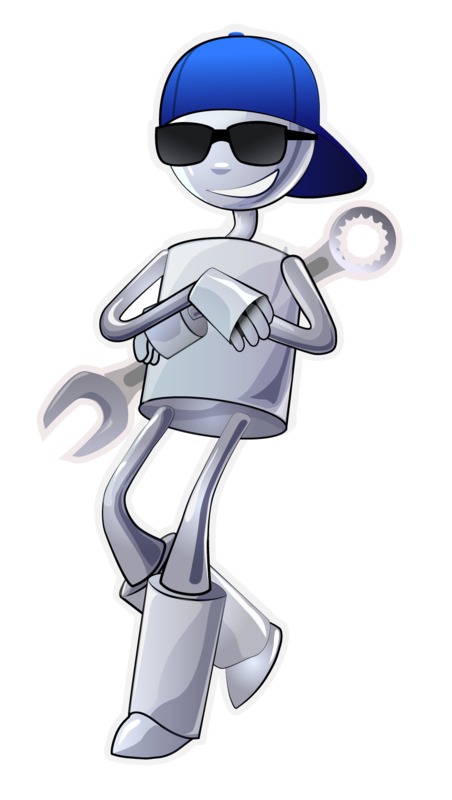 At Mr Kool’s Automotive, our auto mechanics are highly skilled technicians who use the latest diagnostic equipment and high quality parts and fluids to properly service and repair your vehicles. We insist on using factory parts to ensure your utmost satisfaction! Our full-service Los Angeles auto repair facility works on all makes and models of vehicles, but we specialize the best in foreign and domestic automotive repair services. 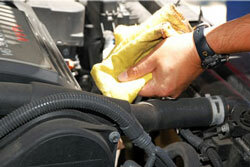 We invite you to stop by today and see how we can keep your car, truck or van running its best. We offer free estimates either in person or by phone.